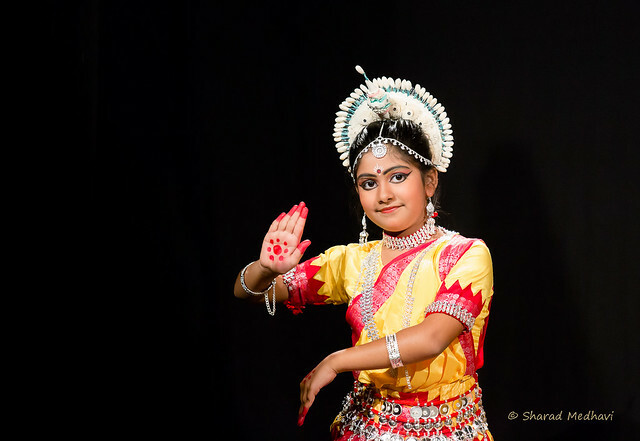 Odissi is one of the eight classical dance forms of India. It originates from the state of Orissa, in eastern India. It is the oldest surviving dance form of India on the basis of archaeological evidences.The Odissi tradition existed in three schools; Mahari, Nartaki, and Gotipua. Odissi Dance is one of the expressive dance forms in India. The Odissi Dance of Orissa is one of the classical dances of India that is known for its typical ‘bhangis’ and ‘mudras’. The Odissi dance of Puri has its origin in the temples of Orissa that formed the center of the cultural events of the territory. 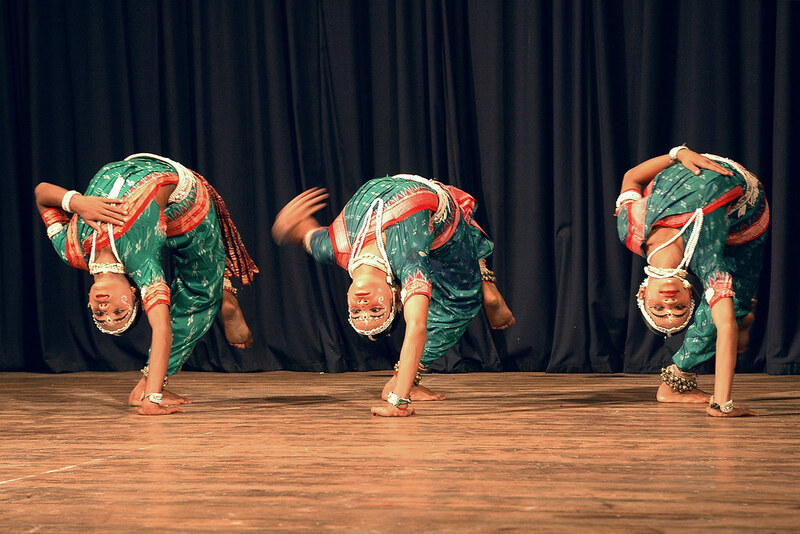 Odissi Dance embraces both Natya and Nrutya.